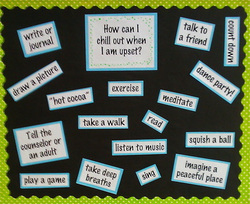 I try to teach a variety of coping skills throughout the year in classroom lessons, small groups, and individual meetings. 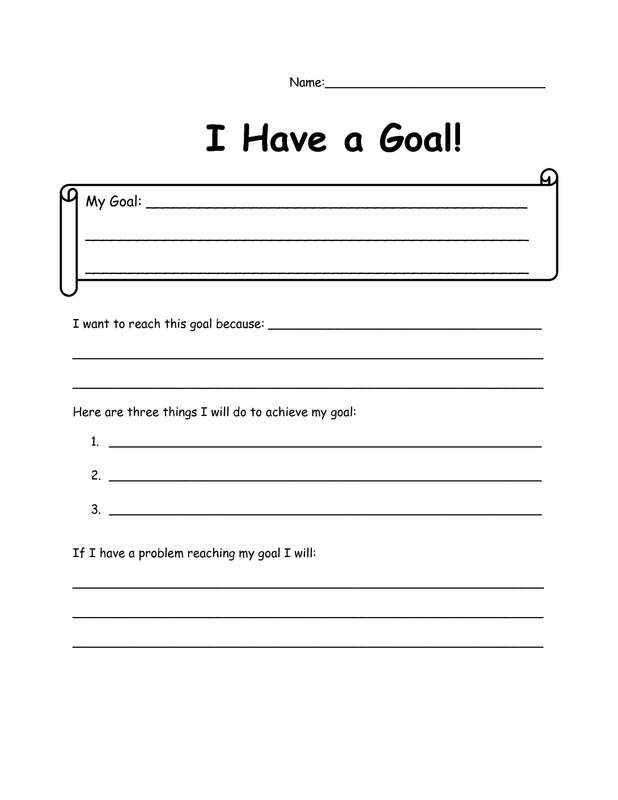 The goal is for students to have a "grab bag" so they can choose the coping skill that suits their individual needs in an emotional moment. 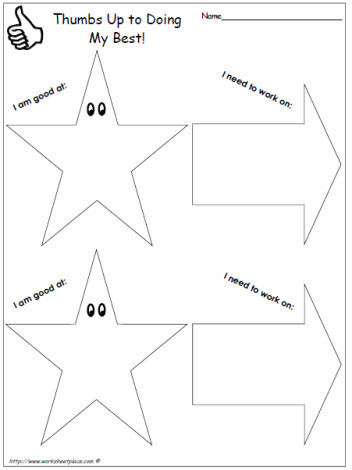 Below is the worksheet I made (though the blank lined paper was equally effective). To read more about a lesson for fourth and fifth graders on cause and effect, go to the ASC blog!